Breakthrough Electrolytes for Energy Storage (BEES) EFRC led by Case Western Reserve University. Matthew Beard, director of the Center for Hybrid Organic-Inorganic Semiconductors for Energy (CHOISE) Energy Frontier Research Center. For Matthew Beard, one of the great challenges in establishing renewable energy resources as the dominant source of energy in the United States is providing on-demand renewable energy that is not only cost-efficient but also easily accessible. Hybrid organic-inorganic semiconductors (HOIS) are materials that boost the demonstrated power conversion efficiency of solar cells by 23 percent, effectively creating low-cost and highly efficient solar energy. 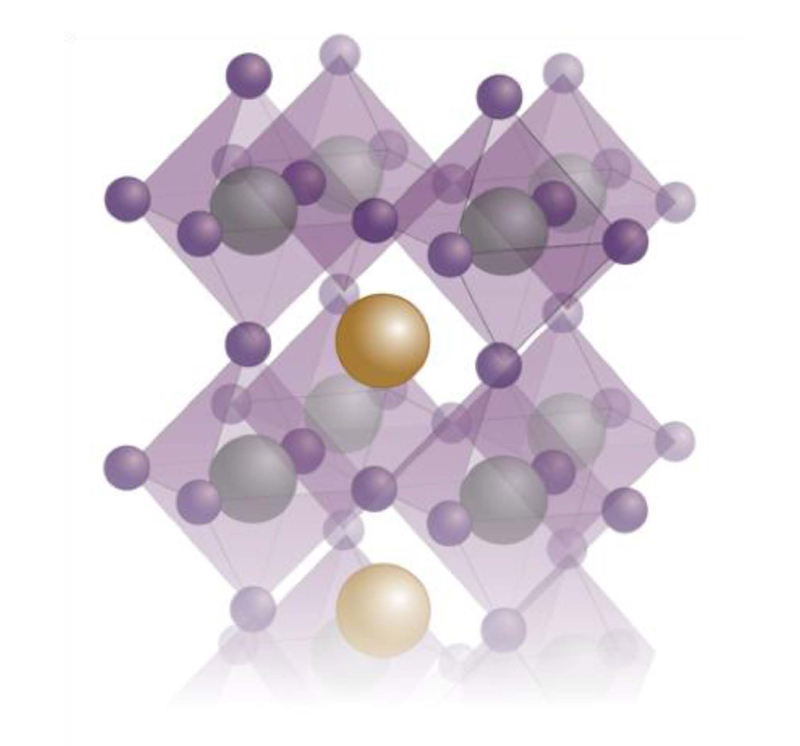 This has produced a large research effort to understand how HOIS operate; however, according to Beard, it is not clear why these semiconductors exhibit properties that lead to such high solar performance. CHOISE is working to fill this gap by defining the rules that tune the characteristics of HOIS. Beard grew up in Idaho Falls and enjoyed fishing in the beautiful Idaho outdoors near Yellowstone. On top of being an enthusiastic athlete who was involved in wrestling, football, and baseball, his aptitude for science ran in the family, as he was the grandson of a nuclear chemist. He first became interested in science in high school and credits his high school chemistry teacher, Judy Seydel, who caused him to think seriously about a career in science. She helped him obtain a summer internship at the Idaho National Laboratory, where he was introduced to materials chemistry and the environment of a national lab. Beard enjoys the challenges of a career in science, as scientists need to become experts in their field without losing an appreciation for science within the larger community. The mission of CHOISE is to gain a fundamental understanding of the properties of HOIS, to design and tailor HOIS for energy applications. The HOIS are complex lattice structures that have distinct properties due to their unique hybrid structure (see figure). Semiconductors are often solid materials that are used to pass current along in a single direction. The “soft structure” sets HOIS apart from other semiconductors due to the disorder within the lattice where the ions that make up the HOIS undergo large motions. Researchers at CHOISE seek to answer fundamental questions about HOIS, such as how the structural contribution of the organic and inorganic components influences the function of a particular HOIS. This completely unique structure offers a tremendous opportunity for the CHOISE team to design and study novel properties of HOIS and, thus, to develop fundamental knowledge of this emerging model system in energy science. For Jennifer Dionne, there are many grand challenges to establishing renewable energy resources as the dominant source of energy in the United States, including political and economic, but she focuses on the scientific challenges. In solar energy production, for example, when sunlight hits a solar cell, some of the energy that is generated is lost as heat. Dionne wants to design optical materials that could prevent this heat loss, and this is one of the many applications that she hopes PTL will advance. Jennifer Dionne, director of the Photonics at Thermodynamic Limits (PTL) Energy Frontier Research Center. Dionne grew up in Rhode Island and was heavily involved in sports, including figure skating, but credits her natural incessant curiosity, which was cultivated in her youth playing outside, as initiating her interest in science. Her experience participating in summer research in oceanography at the University of Rhode Island shaped her scientific career. There, she was asked continuously, “Are you happy?” As it turned out, she was. She found real happiness in the daily life of a researcher and decided that graduate school was the next step. She chose to stick with physics and study nanophotonics, a branch of applied physics involving the study of light (photons) and its interaction with materials on the nanometer scale. Despite having no previous experience in nanophotonics, she became fascinated with the topic while starting out as a graduate student at Caltech in Pasadena, California, which had recently developed new nanofabrication and characterization facilities. This was no easy task, however, and feelings of doubt began to challenge her. She questioned whether she could master the new field. After graduate school, she served as a postdoctoral researcher under Paul Alivisatos, another PTL EFRC team member, at the University of California, Berkeley. There, she honed her skills as a materials chemist, learning how to synthesize and assemble a range of inorganic nanoparticles. Both of these experiences lead to the generation of PTL EFRC. The mission of PTL is to control the flow and interactions of electrons, photons, and phonons with optical materials to generate energy using light at very high efficiencies. Thermodynamics dictates the efficiency of any energy conversion system. This is demonstrated in power plants where water is converted to steam to produce energy. Here, water acts as the working fluid from which energy is produced. Similarly, PTL researchers want to use visible light as a working fluid to produce energy. In addition, understanding how electrons, photons, and phonons interact with and behave in these highly efficient optical materials is a critical aspect in material design. Energy in the form of electricity is generated by a flow of electrons, where phonons are vibrations, or heat, that moves through a material. Understanding how these particles interact with the material at the atomic scale will enable the design of optical materials that can perform operations, such as absorption, emission, and reflection, at the highest efficiencies. 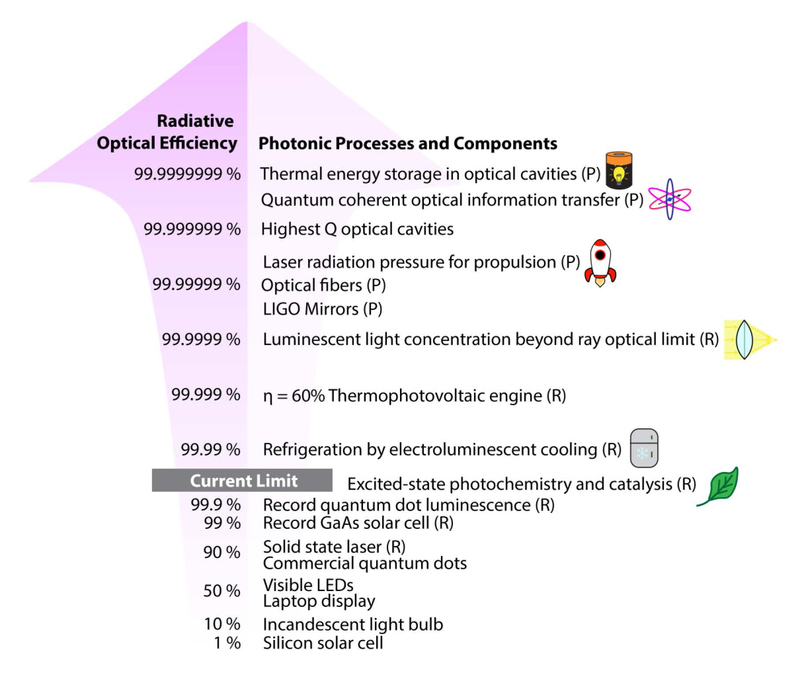 This technology could see the advance of light-driven refrigeration and thermal storage capabilities and the dawn of an entirely new method of energy and information conversion (see figure). Robert Savinell, director of the Breakthrough Electrolytes for Energy Storage (BEES) Energy Frontier Research Center. For Robert Savinell, a major challenge for renewable energy resources is related to the need for large-scale batteries for energy storage. Such storage is needed to buffer the variability in renewable sources like wind and solar that are highly dependent on weather conditions. The BEES team plans to develop safer electrolytes that can be used to build large-scale batteries. These large-scale batteries are needed to bridge the source (solar cells or wind turbines) and the sink (consumer demand for electricity) by serving as a warehouse of energy. These batteries need to deliver electricity in a consistent, predictable, and reliable way, Savinell explains. Savinell was born and raised in Cleveland and attended a vocational high school while he worked 39 hours a week for a newspaper company. An engineer at heart, his high school chemistry teacher, Sam Wolf, got him interested in science by encouraging him to build a gas chromatograph for a science fair project. This extra attention by his teacher was enough to stimulate an interest to pursue chemical engineering in college. Savinell went on to earn his Ph.D. in chemical engineering at the University of Pittsburgh. Over the years, Savinell has enjoyed exploring and developing novel electrochemical devices by exploiting new materials and chemistry approaches. 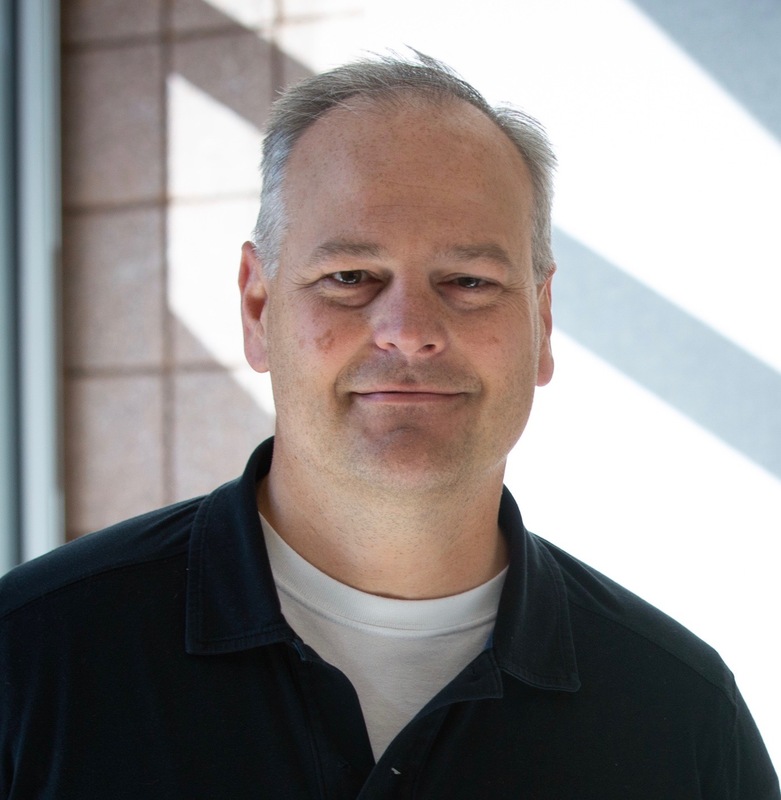 Savinell encourages his students to develop a deep understanding of the literature, including what knowledge is generally accepted, challenging that acceptance, and identifying where gaps exist. Ultimately, the vision of BEES is to discover new and safe high-energy and -power density electrolytes to realize next-generation batteries for large-scale energy storage. Electrolytes are solutions made up of ions that are used to conduct the electricity in a battery. Current electrolyte-based battery systems involve organic solvents that can pose hazards such as flammability. Scientists at BEES are devising batteries that can be developed for large-scale needs. These involve using deep eutectic solvents, which are a class of ionic liquids and soft nanoparticles that are both nonvolatile, nonflammable, and can be tailored for specific properties (see figure). Unraveling the composition and structures of these systems and their influences will be key to uncovering properties that define these new electrolyte systems. Collectively, the CHOISE, PTL, and BEES EFRCs will play vital roles in advancing and challenging what is known and understood about how energy can be produced and stored. Under the leadership of Matt Beard, Jennifer Dionne, and Robert Savinell, completely new materials will be explored and fundamental knowledge will be uncovered that could catapult renewable energy use and open the door for a new era in energy science. 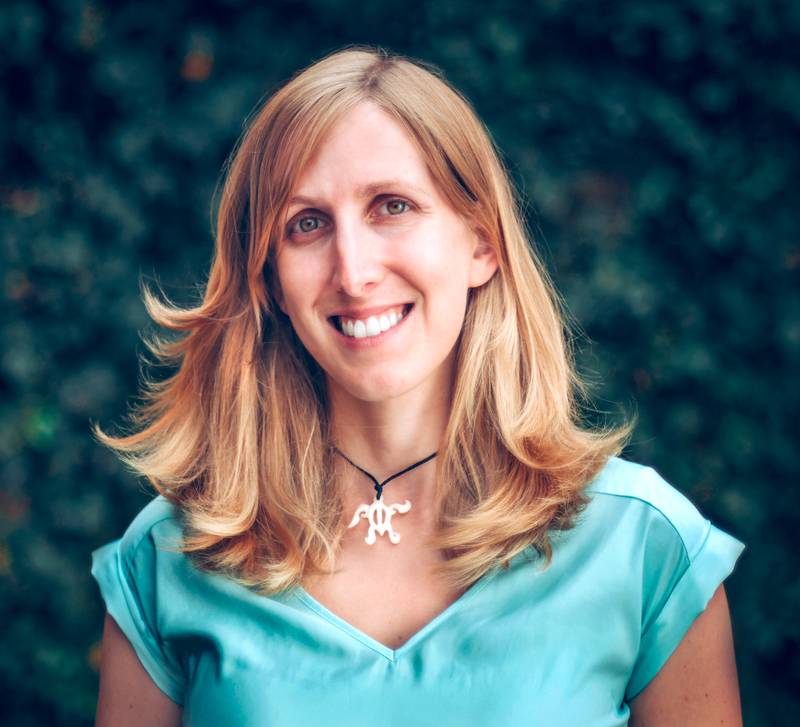 Natasha Pence is a Ph.D. candidate at Montana State University working under John Peters. She is a member of the Biological Electron Transfer and Catalysis Energy Frontier Research Center. She studies the role of protein-protein interactions in control mechanisms for electron transfer during nitrogenase catalysis.